description (eng) App Builder If you want to create modern desktop and mobile applications then you're in the right place! App Builder is a complete visual development environment for Microsoft Windows™ that allow us to create, with or without programming skills, HTML5 apps, WebApps, Progressive WebApps, WebExtensions and Hybrid apps for both mobile and desktop. App Builder crack provide us dozens of visual and non visual controls ready to be placed in the application's designer. Simply drag and drop the control that you need into the designer and then place it where you wanted. 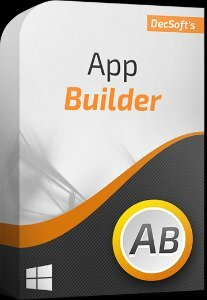 App Builder is intented to be easy to use, however, they include a complete help file that describes all the availables control and actions, as well some specific tutorials. 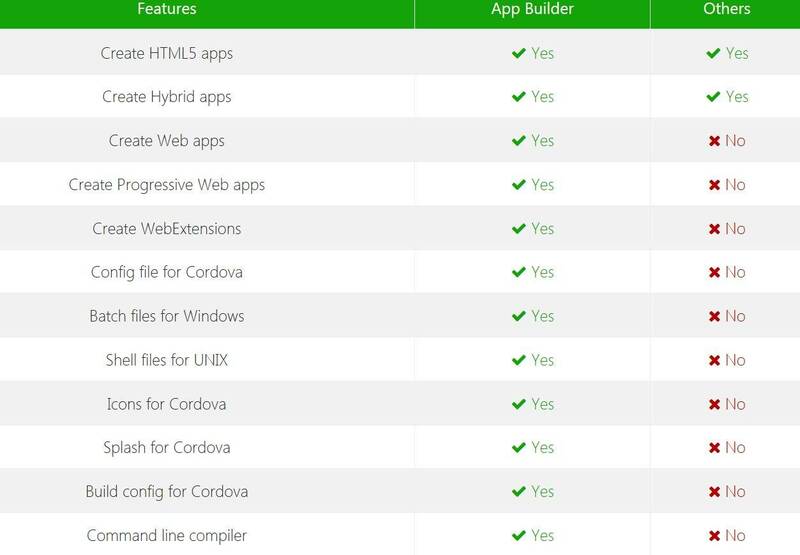 AppBuilder prepares for you the required stuff to deploy your applications as WebApps and Progressive WebApps. AppBuilder also allows you to develop WebExtensions for the modern browsers. Take a look at what you can do with App Builder in just ten seconds! The below video shown the traditional "Hello world!" application, that, in the App Builder 2019 case, only take 10 seconds to be created and running!